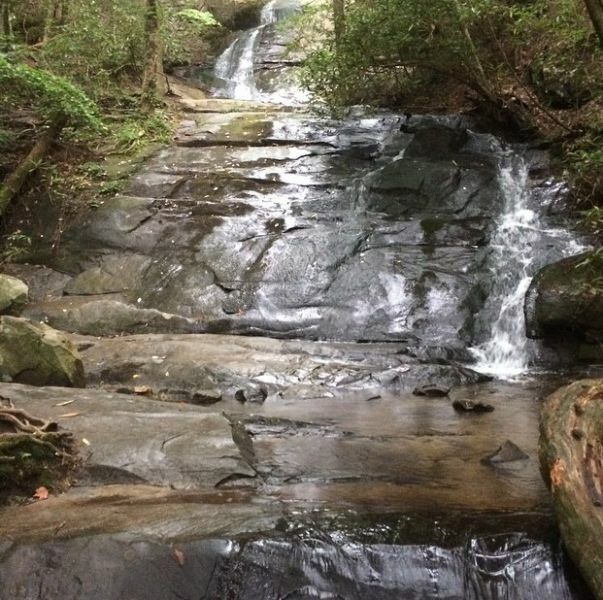 View a 75 foot waterfall when you hike the Fall Branch Falls hiking trail in the Blue Ridge mountains. 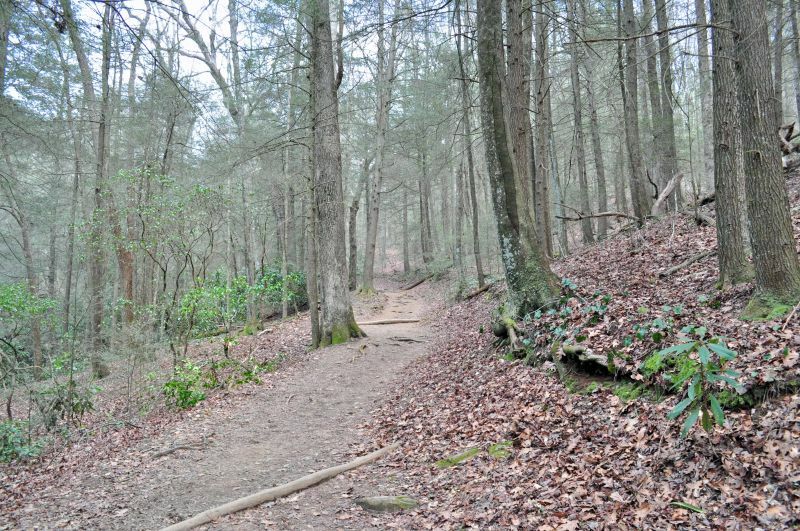 Hike alongside the pristine Lake Blue Ridge on the Lake Blue Ridge Hiking Trail. Long Branch Loop Hiking trail in the mountains of Blue Ridge. Hike the Stanley Gap Trail in the Blue Ridge mountains of North Georgia! Hike to Sea Creek Falls in the Blue Ridge mountains of North Georgia. 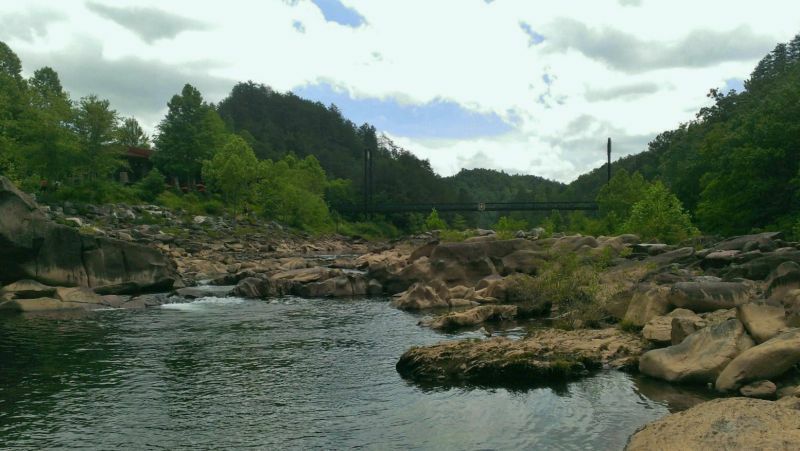 Hike the many available trails at the Ocoee Whitewater Center. 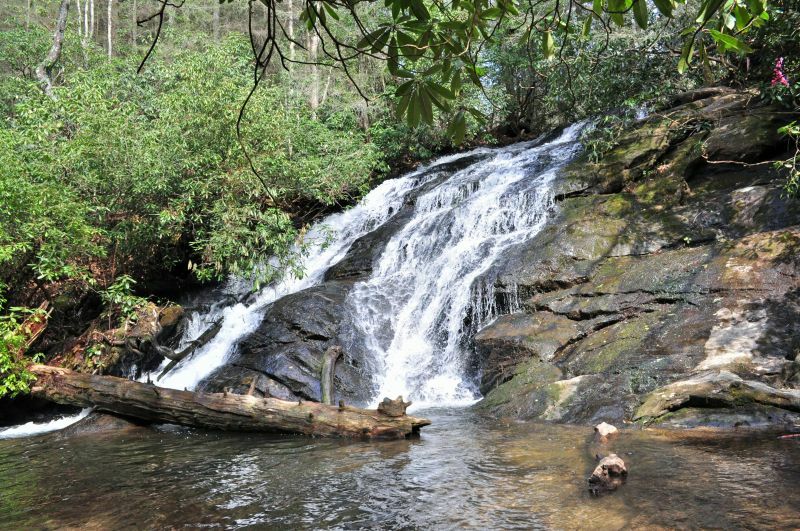 Enjoy a short hike to Long Creek Falls in the Blue Ridge mountains. Turkey Farm Loop Hiking Trail in the Blue Ridge mountains. 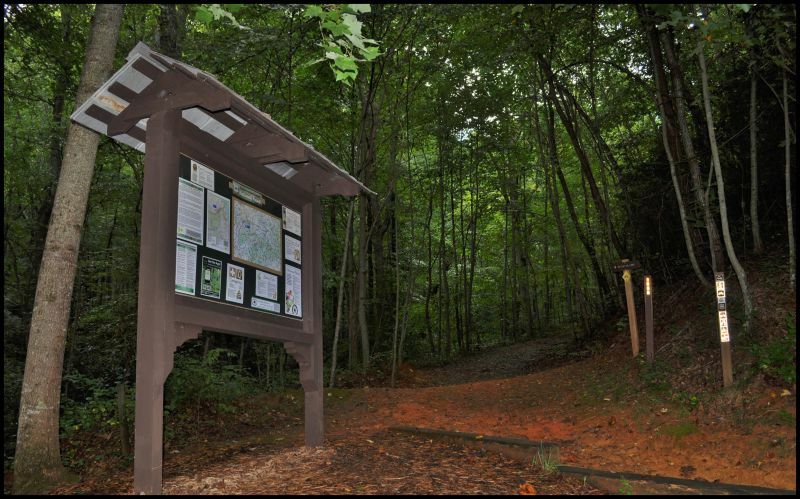 See the highest point in the Cohutta mountains when you hike Hemp Top Trail in the Blue Ridge mountains! 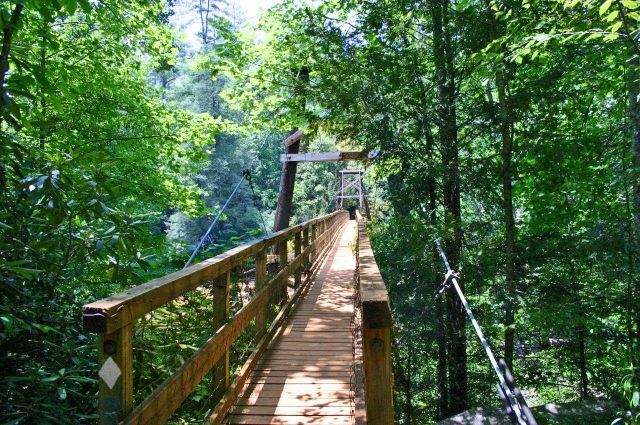 Hike to the legendary Toccoa River Swinging Bridge in the Blue Ridge mountains.